Holsby’s “Teebees” are a growing group once again!! Who are they? They are our little Torchbearers – children of our Holsby staff families. Currently there are 8 of them, but by the end of spring this year, they will number 12 (ages 4 and under). 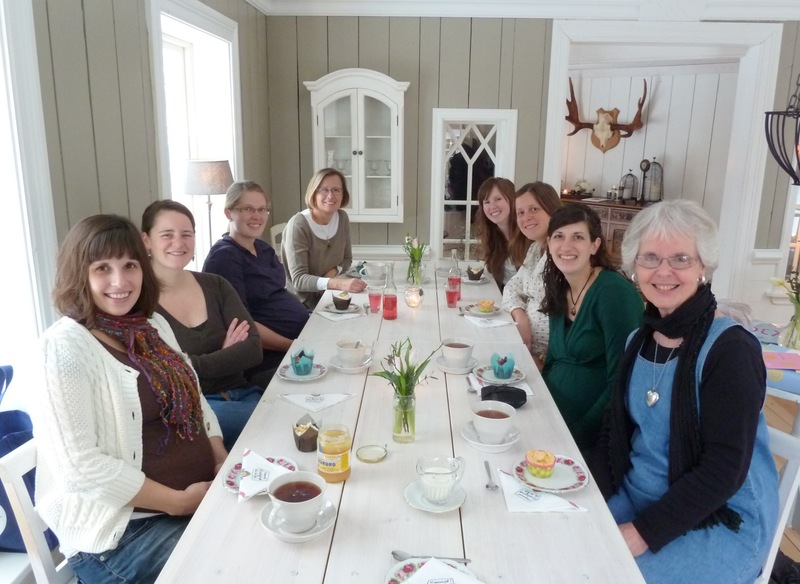 The staff wives gathered together recently for “fika” to celebrate Cheryl Thomas and Cece Strohm, who will give birth by C-section this upcoming week (February 19th and 20th respectively). Thanks for sharing in prayer with us for safe arrivals of these little ones, and for uncomplicated recovery for the moms. Our other moms-in-waiting, Nivea and Danielle, are due in April and May. Children are indeed a precious gift from our Lord! And we have the opportunity to be reflections of the life of the Lord Jesus to these young ones as they grow up in this extended community of the Holsby family!